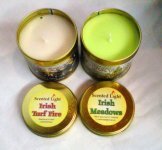 Irish Cottage Turf Fire and Irish Meadows Hand Poured Candles In Tins. Scented Light Cottage Turf Fire Candle with a rich fragrance of the peat turf fire burning. Creates a beautiful fragance of the turf fire burning in the Irish Cottage. Plus Irish Meadows Candle with the Sweet Smell of Green Grass from the Emerald Isle. 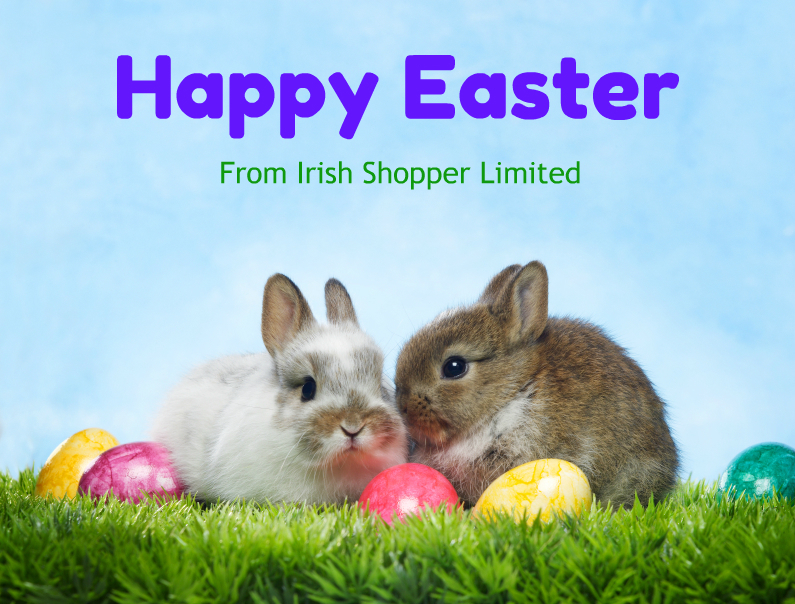 Both Candles Hand Poured and Made in Ireland. The perfect Gift From Ireland. Burning Time : 50 - 60 Hours each. Buy 2 x Candles and Save !! The Irish Turf and Meadows Candle Tins will be packaged securely for posting. Price includes postage in Ireland and UK.